The Canadian Armed Forces dispatched a CP-140 Aurora aircraft to survey the Fury and Hecla Strait near Igloolik following reports of a mysterious sound scaring away wildlife. A military surveillance plane has checked out the area where a mysterious, underwater "ping" has been reported, near a remote community in Nunavut. 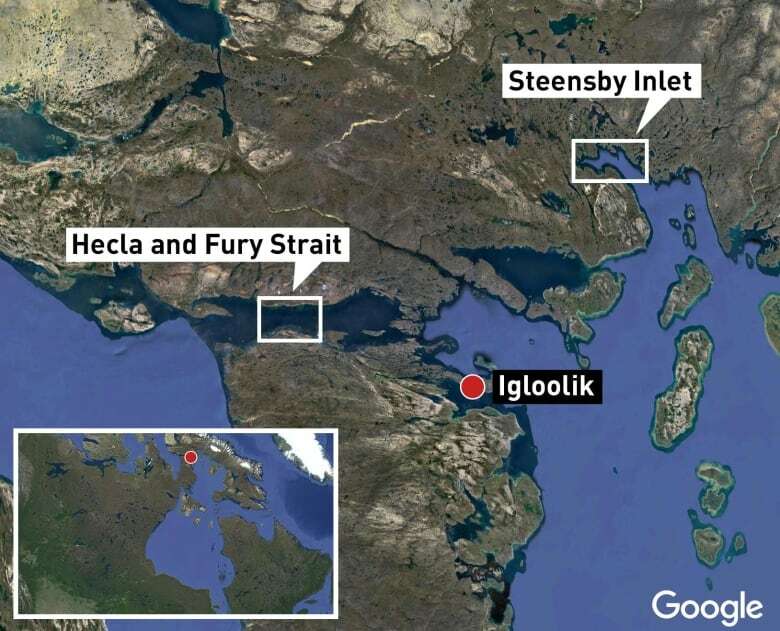 The sound, sometimes also described as a "hum" or "beep," was heard in Fury and Hecla Strait — roughly 120 kilometres northwest of the hamlet of Igloolik — throughout the summer. People from the community also reported there was less marine wildlife in the area than usual. 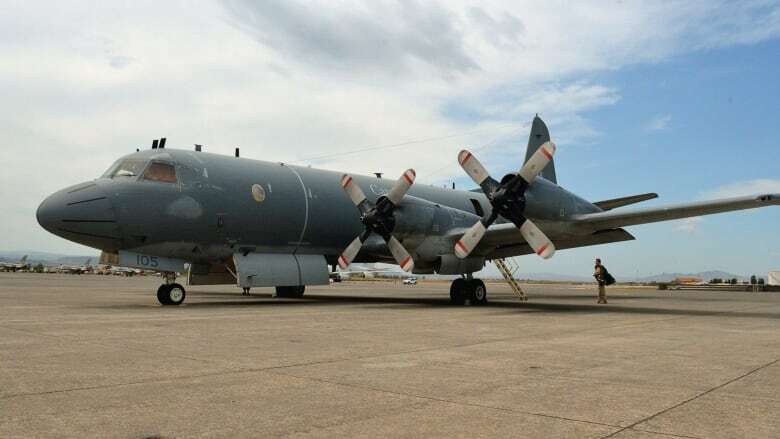 A CP-140 Aurora aircraft was sent to investigate, according to a statement from the Department of National Defence, which said the Canadian Armed Forces is aware of "allegations of unusual sounds emanating from the seabed." The crew ran "various multi-sensor searches in the area, including an acoustic search for 1.5 hours, without detecting any acoustic anomalies," the statement said. "The crew did not detect any surface or subsurface contacts. The crew did observe two pods of whales and six walruses in the area of interest." The military said the Aurora was sent under the mandate of Operation Limpid, described as "routine domestic surveillance of Canadian air, maritime, land, space, and cyber domains as well as presence in Canada's aerial, maritime and land approaches." It's not clear when the surveillance took place. The department would not comment further. Paul Quassa, a member of the legislative assembly for Igloolik, thanked the military for its efforts. "I know that they will keep investigating this and they will be kept informed by the hunters as well," he said, in Inuktitut, in the Nunavut legislature on Thursday. "I encourage hunters to keep telling the Department of National Defence what they hear." He said the noise apparently stopped after the military investigated. "Sometimes there are mysterious things and there are people who report those mysterious things. I want to thank them," he said.